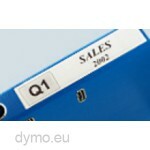 13187 is a Multi Pack of the large address labels which are also in single box availabe as the 99012. 24 rolls in 1 outer box. 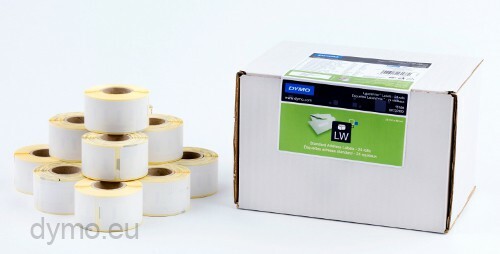 Multi Pack of the large address labels also in single box availabe as the 99012.